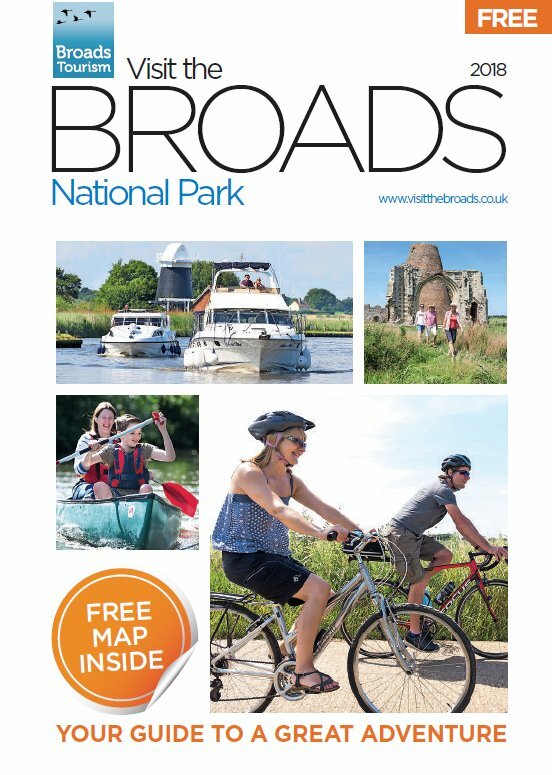 An easy ride to Coltishall common on the river Bure with a short section along the Bure Valley Cycle path alongside the Bure Valley steam railway. 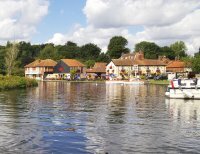 This is an easy 8 mile ride to the river at Coltishall common, where you can watch the boats, feed the ducks and sip a refreshing drink in one of the two riverside pubs – The Kings Head and the Rising Sun. Hoveton Hall gardens is also on the route where you can enjoy light refreshments and a walk to the stunning lakeside gardens. 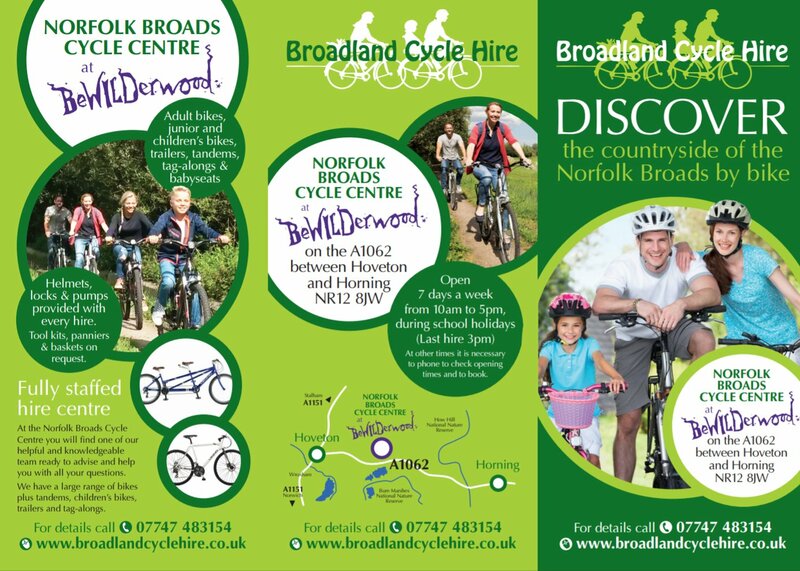 This really is a gentle ride for the inexperienced cyclist with lots to see along the way.